Oh, you eat inside during the winter? That’s…neat. But, haven’t you heard? All the hip kids are dining in igloos. 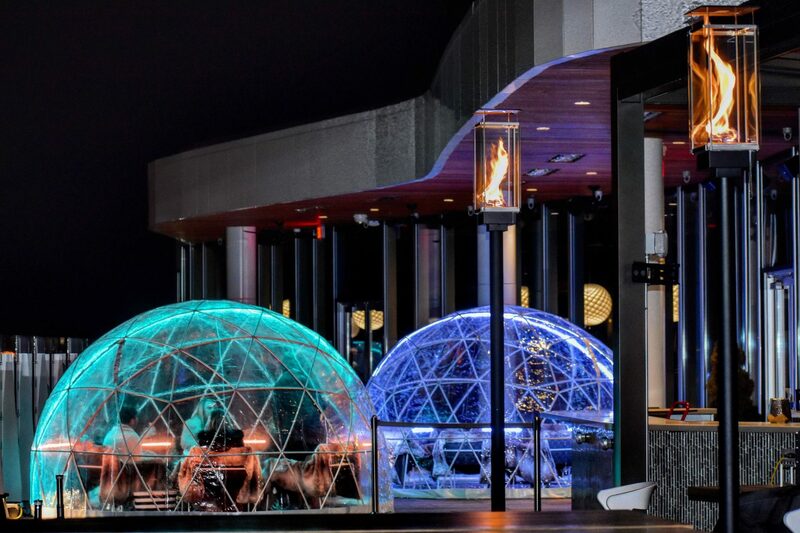 VASO’s new rooftop igloos have taken Instagram by storm with their cozy insides and crazy cool LEDs and overall aesthetic. The six-seat, geometric domes are made from plastic and PVC pipe. They’re furnished with heaters, fur-covered chairs, and blankets. To reserve these snow globes, guests must spend $100 per hour on the tapas-style VASO menu, drinks, and/or bottle service on Sunday through Wednesday and $200 on Thursday through Saturday. If guests fall short of the minimum, they will be responsible for paying the difference, as well as an automatic gratuity of 20 percent. Oh, and the bill will all be on one check, so make sure you take out cash or download Venmo before your big eskimo night out. Basi Italia also has a similar setup in their back patio. Scroll down to check ’em out. The first few breezes of fresh spring air are reminders for how rejuvenating green is after a season full of snow, coats and blankets. Grand ambitions for gardens start to grow as well. But without a plan, many of the intentions for a yard full of blooms can fall into neglect. 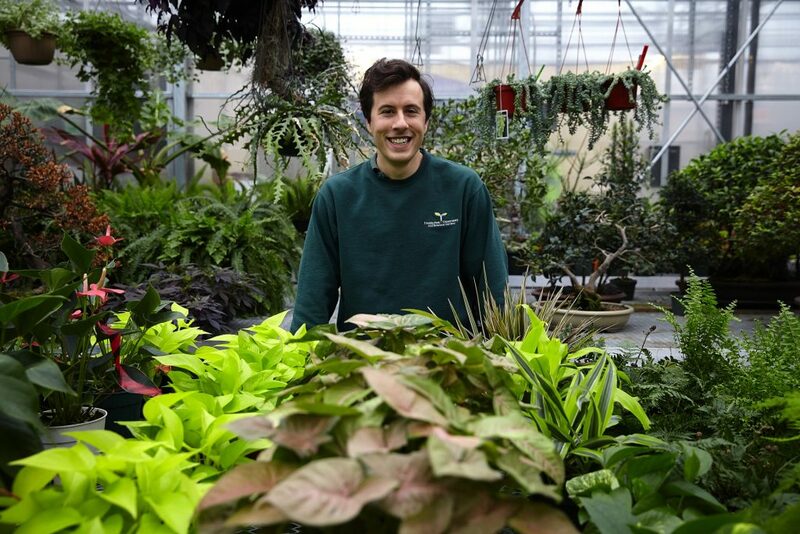 To help any aspiring plant parent make the most of their budding green thumbs, Franklin Park Conservatory Supervisor Win Fox shares his wisdom for how to nurture plants both inside a living space and out in a garden. When thinking about what kinds of plants are most suitable for a living space, the first consideration is the window location. Plants need certain amounts of light, so northern or eastern-facing windows are better suited for low-light plants, while southern or western windows can sustain plants that need a bit more sunshine. Although some garden centers will advise plants be watered at specific intervals, say, once a month, Fox says knowing when to water is more based on what the soil looks like. Soil should never be bone dry, but if you stick a finger into it when the top layer is dry and feel some dampness underneath, you can probably wait a day or two to water. Alternatively, the plant’s soil shouldn’t always be wet because then it could rot or even drown. Fox recommends keeping plants on top of a saucer in a ceramic planter, which allows the plant to breathe, with a drainage hole on the bottom. A decent rule is that in the winter when plants aren’t growing as quickly, they need less water, whereas in the summer they might need more. 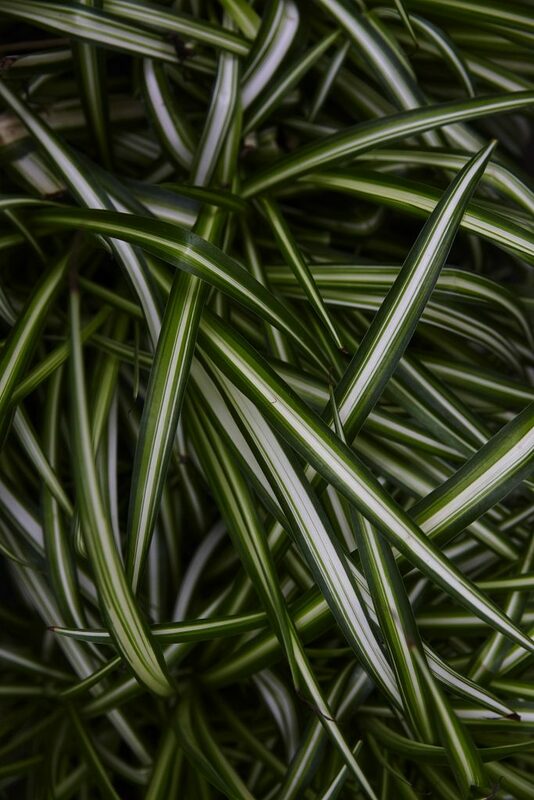 Additionally, first moving a plant from the store to a home can cause the plant stress. 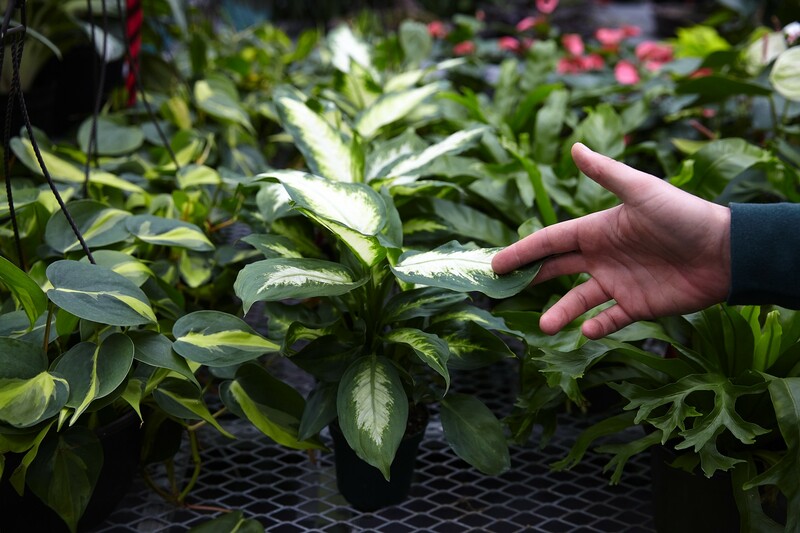 Garden centers, for example, tend to be more humid and have more light, compared to the dryness and darkness of a house, particularly during the winter and early spring. As in picking a house plant, deciding on a concept for a garden also means factoring in lighting. Summer annual vegetables have high light demands, so Fox says the garden needs southern exposure and at least six hours of direct sunlight per day. Soil is the next consideration. Here in Ohio the soil has a lot of clay, which means people tend to amend theirs with compost or other organic material to ensure it has enough nutrients for the plants to thrive. With that in mind, Fox also said new gardens will tend to have enough nutrients in the existing soil to grow. Fox says plants available at garden centers starting in May are typically good options for a beginner garden. Tomatoes and summer squashes like zucchini are great for the warm season, but Fox even recommended trying out fall squashes like pumpkins and butternuts. For those wanting to branch out a bit, Fox says at the conservatory they like to grow okra and beans, though those are prime target for bunnies and groundhogs. If you want to start with your own seeds in the future, early spring is the best time to get those planted and growing in a sunny windowsill. Starting seeds early gives them time to germinate, sprout, and grow a few inches before it’s time to move them outside in May, once the chance of frost has passed. In contrast, cool season vegetables like cabbages and broccolis can go in the ground in March. 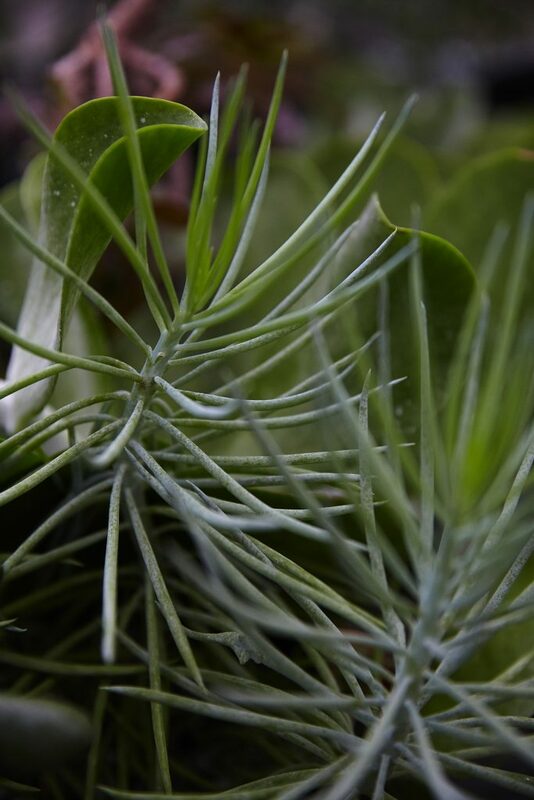 Unlike house plants, the transition from inside to outside won’t cause as much stress to garden plants. They’re less finicky and tend to be happy in the ground, says Fox. The key to a successful planting, though, is to water immediately after the sprouts go in the ground and every day for a couple weeks until the roots expand into the surrounding soil, while monitoring for wilting, Fox said. Gardeners have a wide range of innovative strategies to keep their plots animal- and bug-free. Fox says small fences work for rodents, groundhogs rabbits, and a bigger fence, if possible, will also keep away deer. There’s also a strange variety of repellents. Some use garlic and other spices and oils like cinnamon and clove. Some people use products that contain dried blood, which elicits a fear response in animals. Others hang aluminum pans that clang when the wind blows, or they’ll snag hair clippings from a local barber shop or salon, stuff those in pantyhose and make the garden area smell as if people are around. Figuring out how to keep plants alive can seem like a daunting task, especially for those with a dismal history. But Fox says he and the horticulture team at the Franklin Park Conservatory are ready to give advice on keeping plants healthy and happy. 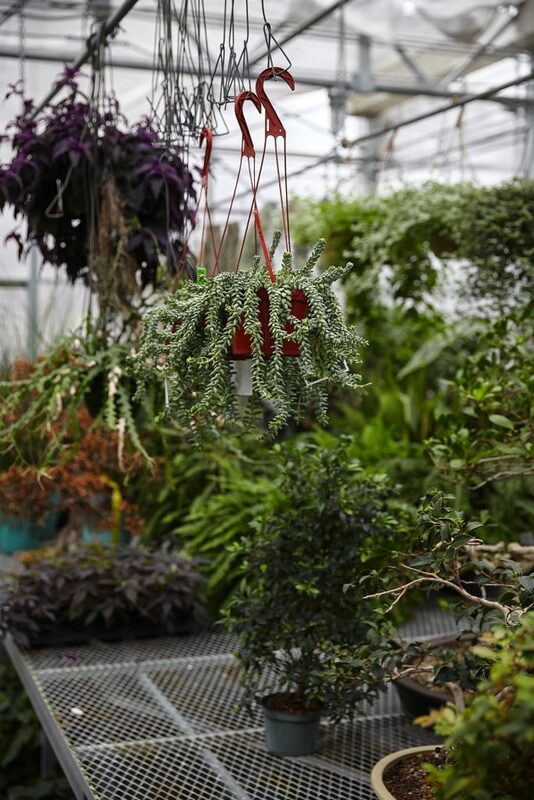 The Franklin Park Conservatory and Botanical Gardens offers gardening classes for kids and adults and several plant sales throughout the year. Visit fpconservatory.org to more information. The Dude may not be a fan, but the fact remains that the Eagles are one of the biggest rock acts of all time. How big, you ask? Their greatest hits album was the best-selling album of the 20th century in the US, and is certified 38x platinum by the Recording Industry Association of America. 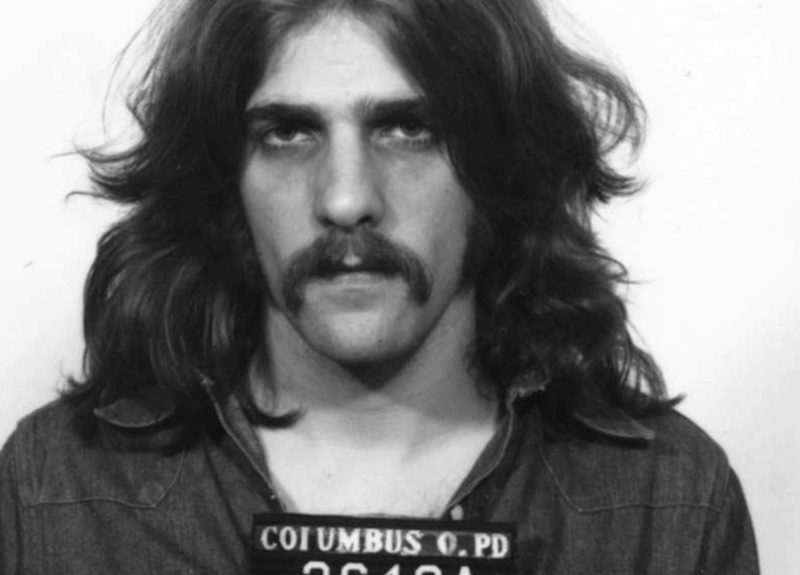 If you found that figure shocking, you might also be surprised to learn that Eagles frontman Glenn Frey was once hauled in by Columbus Police on charges of drug possession and public intoxication. 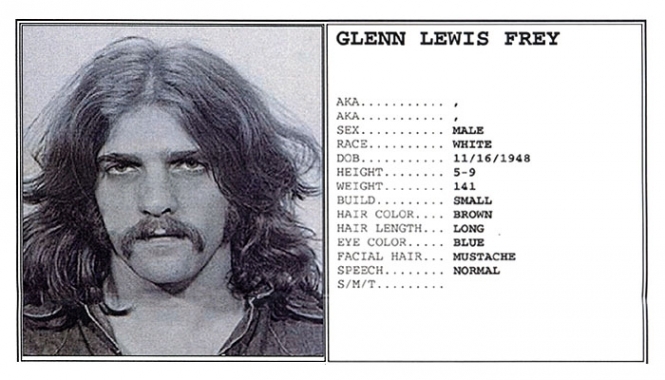 Knowing the dim view that “the man” took toward marijuana in 1973 (the year of the arrest) we can assume that Mr. Frey was probably shackled for little more than a puff or two on a backstage doobie. Happy 4/20 and rest in peace, Glenn! Sorry our city’s police force harshed your mellow way back then, and thanks for all the “peaceful, easy feelings” your tunes have given us through the years! If you’re expecting a stand-up comedy routine from a frumpily-dressed Jason Alexander full of jokes about soup and shrinkage and Festivus, move on. Alexander’s still getting laughs. But, they’re a different kind as he returns to his roots as a Broadway show performer, taking his singing, dancing, piano-playing, storytelling routine across the country with a pops-style show that will arrive in Columbus this month. Alexander will join the Columbus Symphony Orchestra to tell the story of his life on the screen and stage. (614) recently had the delightful opportunity to speak with the Tony Award-winning actor about the show, his love of poker, and the influence of George Costanza on our culture in 2019. JA: (Chuckling.) I’m only laughing because I’ve been doing this for about three years, and that’s always the first question! So “An Evening With” is a pop show that I’ve been doing for about three years all around the country. I know most people may not immediately think of me as a singer if they know me from my roles on television, but it is a more-or-less autobiographical journey through my love affair with music from the Broadway stage. Some of it is things that I’ve performed on Broadway, some of it is not. A lot of it is very funny. A lot of it is just great music. It’s a slightly different show in that, although there’s a symphony orchestra up there, it does feel like an intimate evening. There’s lots of storytelling, and at one point in the show I bring about seven people up on the stage—and they are truly not plants, I pick them at random—and they wind up performing a number with me. How does preparing for a role like this where you’re appearing as yourself differ from a performance where you’re appearing in character? The preparation is all emotional. I went into performing because I was a really shy kid, so I was able to hide in plain sight. I could be with people, be out in front of people, and I was always more or less hiding behind some character. I’ve always said the five worst words for me in the English language are, “Ladies and gentlemen—Jason Alexander.” That usually scares the hell out of me! That means I have to go out there and be myself. very full and very rewarding time? That was all the hard part. In the actually getting up and doing it, I’ve been pretty lucky that I’ve been playing with some of the best orchestras in the country, so when I’m up there I’m generally having a pretty good time. If I’m not, something’s gone terribly wrong. You’ve made a name for yourself in the competitive poker world, even appearing in the main event at the World Series of Poker. How did your interest in poker begin? Almost everybody in my business bumps into poker at some point, because if you do theater and movies, there’s a lot of down time. More often than not, somebody will say, “Hey, let’s play some poker.” But it was around the time that the celebrity poker shows started in the early 2000’s that I remember being invited to be a player on a televised poker thing, and my publicist represented [professional Poker player] Phil Hellmuth at the time, and he said “Hey, I represent this professional poker player, would you like a lesson?” And I said, “What the hell. The guy calls himself a professional poker player. Let me go see who he is.” After about ten minutes my head was spinning. I realized there was so much about this game I did not understand, never knew, would never understand. But I became fascinated with it. It is such a rich game in that there are so many ways you can play it. You can play it as a mathematical player, you can play it as an instinctual player. It is an actor’s game because you are always making impressions about yourself at the table, always trying to understand the impression other players are making. I’m so fascinated by the game, but my fascination does not, unfortunately, mean that I am good at it. I am entertaining at the table, I generally know right from wrong, but sometimes right doesn’t work, and even knowing wrong I have proceeded to do the wrong thing time and time again. It’s kind of like life, you never stop being surprised and learning more about it. I also meet amazing people at the poker table, fascinating people that I would never otherwise meet. I’ve lived in Los Angeles for 30 years and I work in the entertainment business, so I don’t often meet guys who are driving buses in Cleveland, Ohio, or work in accounting firms in Wyoming, but at the poker table you meet people from every walk of life. For nine seasons in the 90s, you played the iconic role of George Costanza on the classic sitcom Seinfeld. What lessons can George teach us in 2019, or where in our modern culture do you see the character’s influence? Well, if I am to believe social media, the president is making a lot of George-isms. The one that keeps being tweeted at me is, people believe the president may be subscribing to the Costanza philosophy of “it’s not a lie if you believe it.” I am afraid, unfortunately if you want to be serious, that the sort of selfishness and short-sightedness and narcissism that George Costanza was certainly guilty of may have infected a lot of our modern culture right now, and to nobody’s good, I’m afraid. Jason Alexander will perform at the Ohio Theater on April 27th at 8 p.m. For tickets information, visit columbussymphony.com/events.